The guiding principles of the company are to provide its customers with a choice of good quality products at competitive prices. 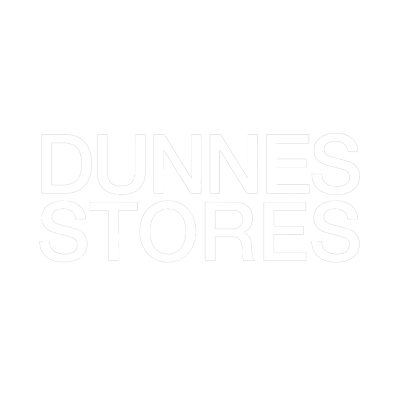 These principles are encapsulated in the words “Better Value” for which Dunnes Stores has become famous. The Homewares department has a full range of items for every room in the home. The Food department sells a full range of branded and own brand products.